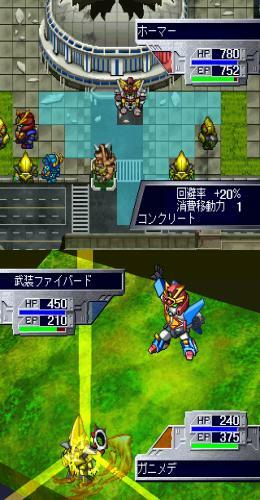 Brave Saga is a strategy RPG similar in style to Super robot wars. It is a compilation of all the brave series (mecha anime) plus some other sunrise series like votoms. It has a sequel for PS1 and a spiritual sequel in ps2. Now you can add videos, screenshots, or other images (cover scans, disc scans, etc.) 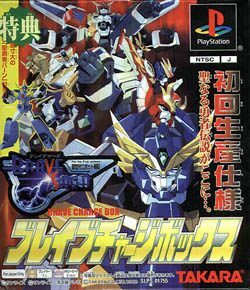 for Brave Saga - Shin Sedai Robot Senki (Japan) to Emuparadise. Do it now!